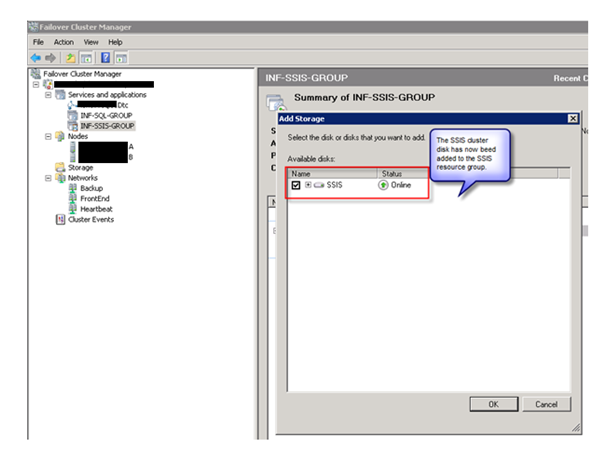 After spending some time brushing up my photography skills, its back to the real world of work, coming in to work I had a request from a developer to setup SQL server replication on a publisher with one subscriber, I have a routine of powershell scripts that I normally run to do this. After completing the steps, I noticed some errors, upon investigating it became apparent that the identity of the server isn’t what it is expected to be. The servername is different for some reason. 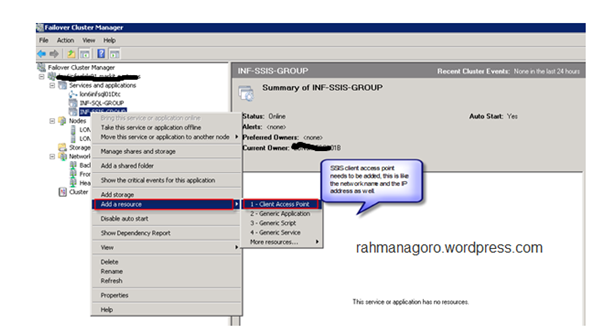 After running the select command to view the server name, I find that its different from the server in which I have logged in from. 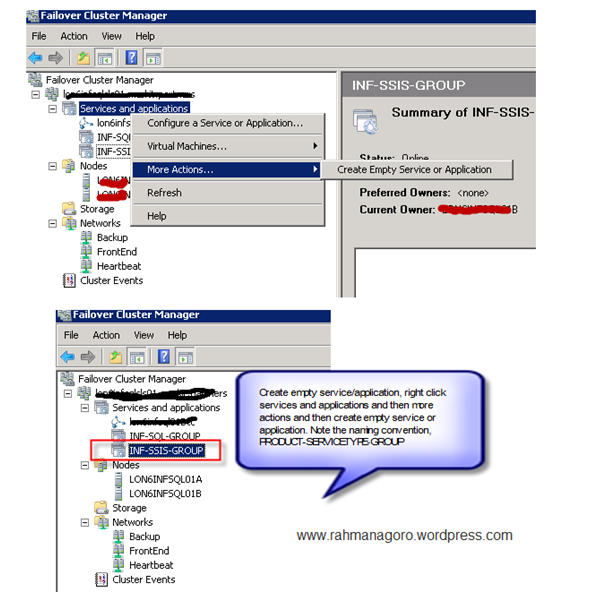 Cannot drop server WRONGSERVER because it is used as a Publisher in replication. 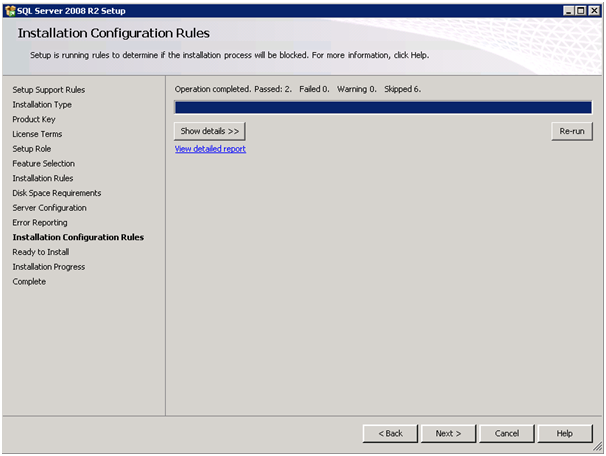 Transaction count after EXECUTE indicates a mismatching number of BEGIN and COMMIT statements. Previous count = 0, current count = 1. 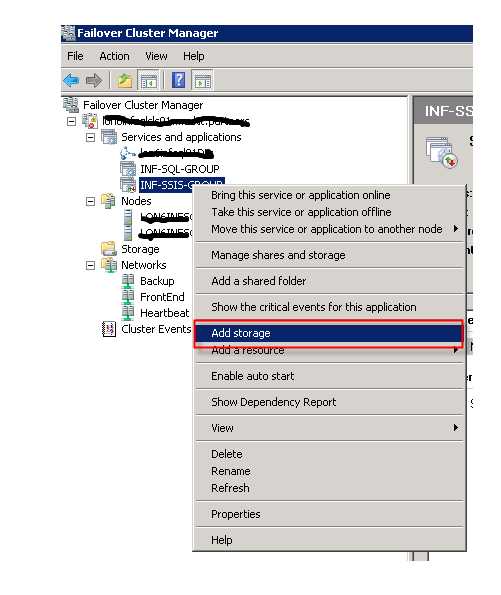 In this case, I can tell that there has been an exception within the execution of the stored procedures. What needs doing is for the replication markers on the databases to be removed so that replication can be dropped cleanly on the database. This will now drop SQL replication. 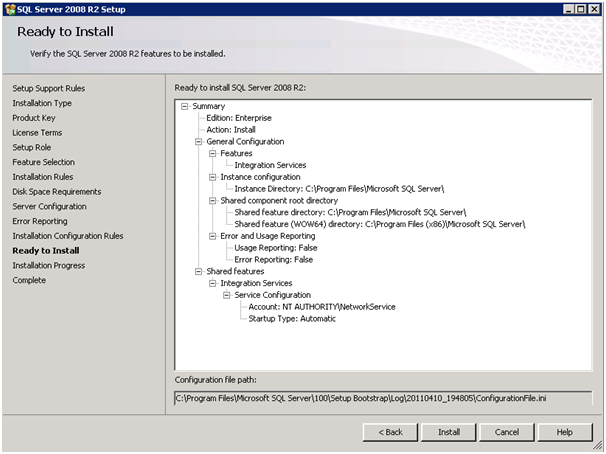 Restart the SQL service on the publisher. 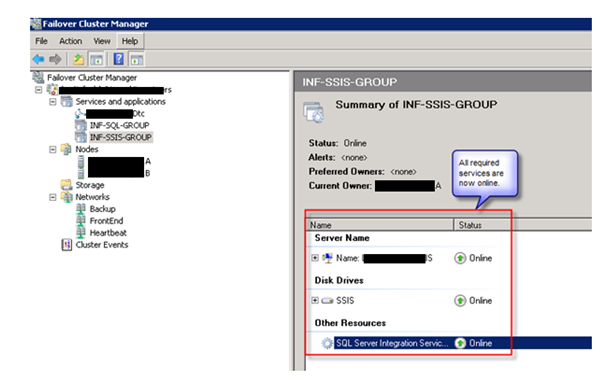 The correct new servername should now be reflected on the SQL instance. 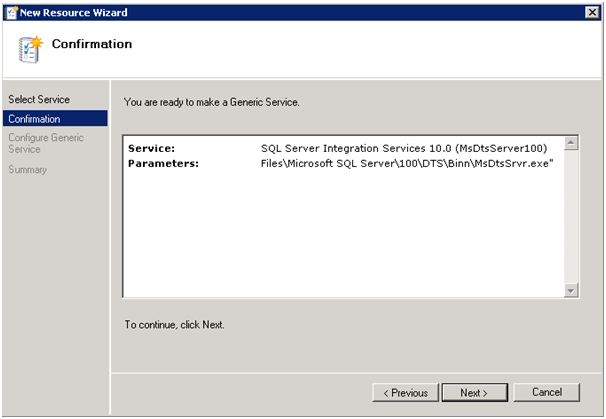 Now proceed to setting up SQL replication. I recently setup some SQL agent alerts but I decided to test them out and make sure they actually work, guess what it wasnt actually working and I wasn’t getting any alerts. 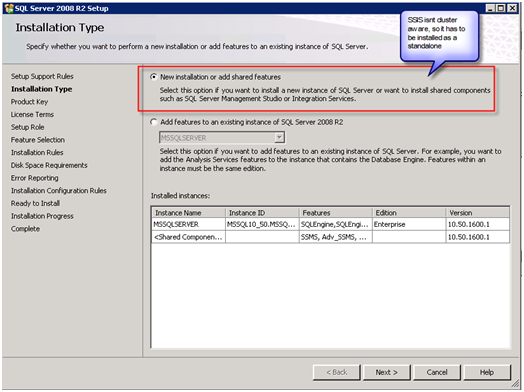 In view of this, I then recreated the datbase mail settings on the database server, I have come across this problem before and the fix then was to restart the SQL agent service and the problem was fixed, but this one was slighly different, I have restarted a few times to avail. 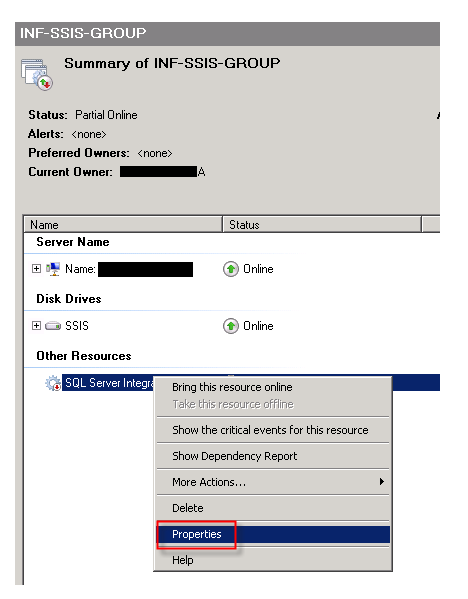 One thing that I did see in the SQL agent error log is as follows. After checking online and not finding a solution that does fix my problem, I decided to do the following. Then untick the Enable mail profile. 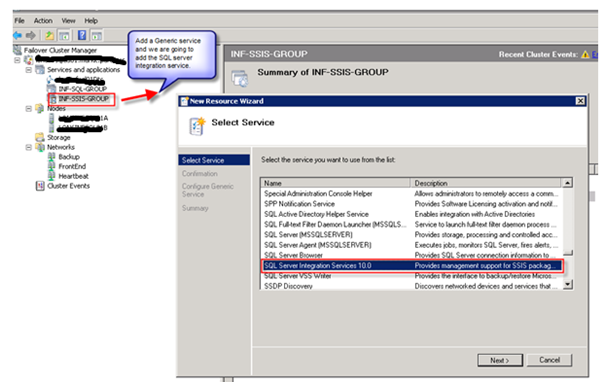 Restart SQL agent and click OK.
Then tick the Enable mail profile. 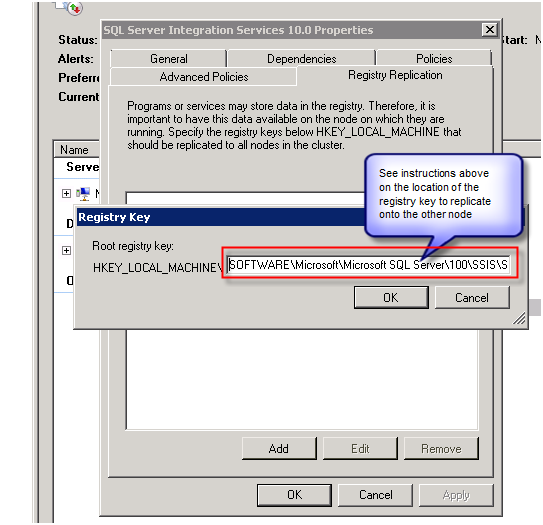 Setting up WMI query and getting error SQLServerAgent Error: WMI error: 0x80041003. 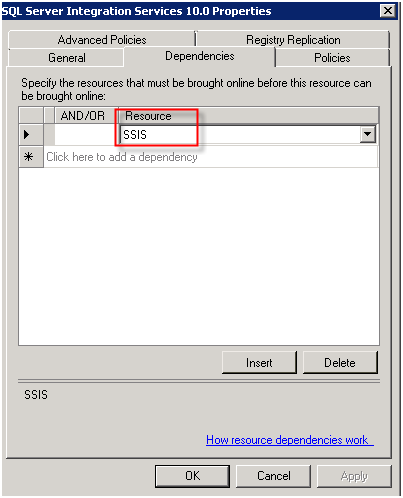 I was trying to setup database mirroring alerts on one of my production database servers and I looked into the article on the MS site, see http://technet.microsoft.com/en-us/library/cc966392.aspx on mirroring alerting best practices. I then proceeded in trying to setup same, I ran the script below. I then got the error message below. 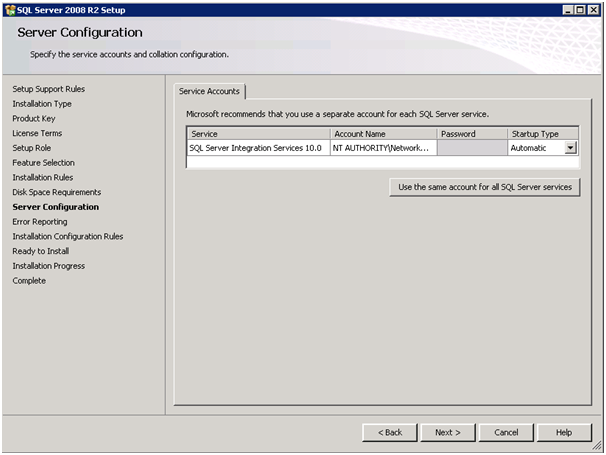 SQLServerAgent Error: WMI error: 0x80041003. 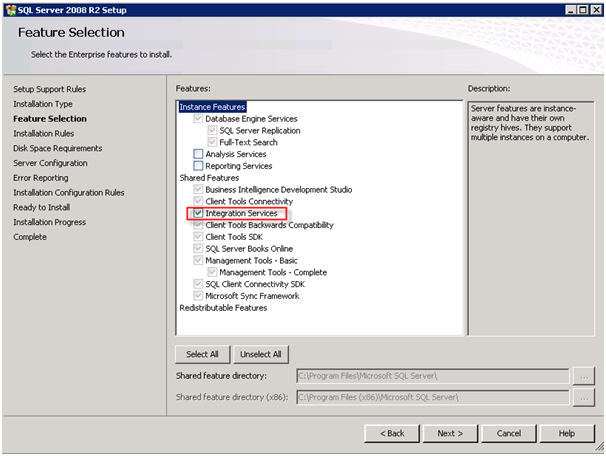 The @wmi_query could not be executed in the @wmi_namespace provided. 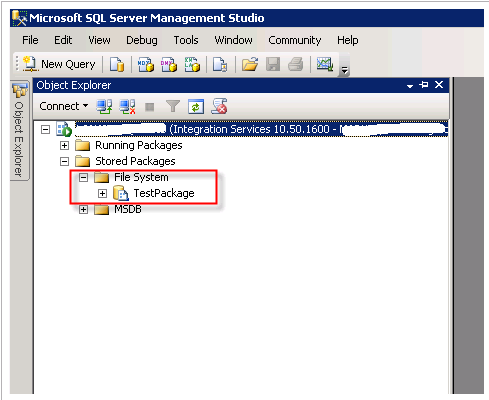 Verify that an event class selected in the query exists in the namespace and that the query has the correct syntax. I ran thesame code on my desktop and it was fine, but I was thinking what could be the problem here. 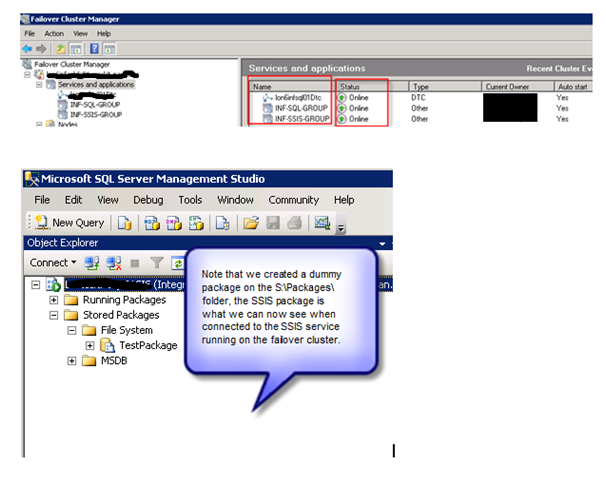 I checked everything to make sure that the syntax was right and there wasnt anything wrong, bumped across a few KB’s about thesame problem, but it was primarily being caused by server names being longer than 15 characters and this applied to SQL 2005, my SQL instance was SQL 2008 and I then thought what could be going wrong. After spending the hour battling this, and I have a rule that any problem taking longer than an hour to fix, I need to get my head cooled out, pop out for a 10 minute break and fresh air and then give it another go. It seem to work for me time and time again, I came back, thought !! Hang on a minute, lets check the SQL error log to see if there are any pointers to the root cause, on there I saw errors as follows. Ahh, this could be it. 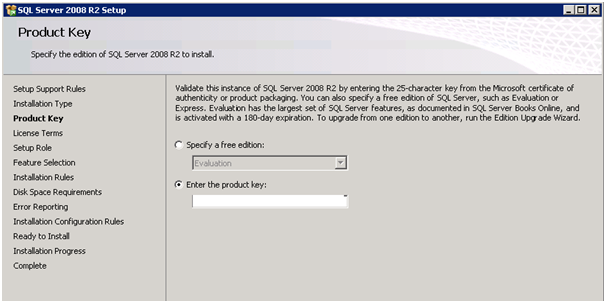 When I setup SQL servers I often disable the builtin/Administrators login as this is a security risk. It looks like the WMI service is using the local system account and this is obviously disabled and thus causing the problem highlighted. 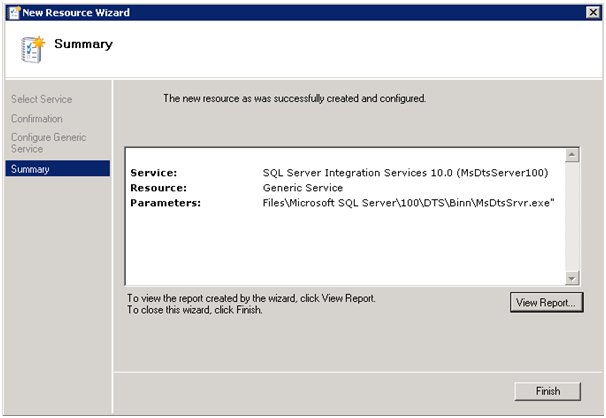 I changed the WMI service account such that its a domain account and permissioned it on SQL server and pesto !! The problem is solved.